For most of us who go to the gym to exercise, we are mostly accustomed to such equipment as the treadmill, stationary bike, and elliptical trainer. These machines, all of which provide excellent cardiovascular exercise routines, are obviously easy to use. All we need to do is run on the treadmill, simulate riding the bike on the exercise bike, or move both our arms and legs on the elliptical or cross trainer. Along the way, we use CrossFit equipment, dumbbells and weight bars with accompanying weights to squat or target our muscles on the arms while at the same time using a weight bench. This is usually the most typical routine that we gym goers do every time we visit the place. 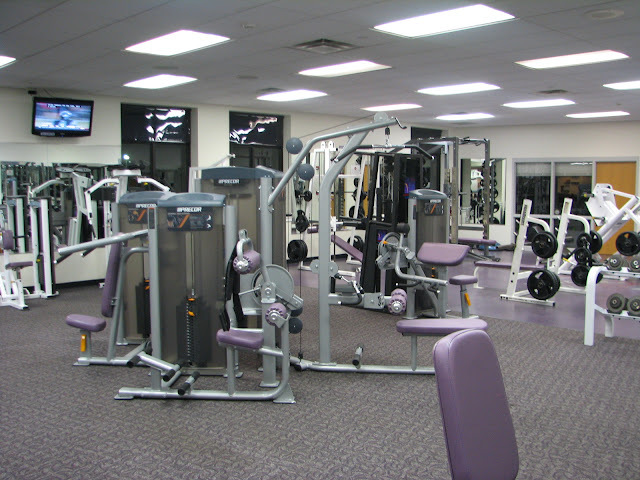 Indeed, we make a habit out of such exercise routines with the use of the equipment that we are familiar with. However, there are other pieces of gym equipment aside from the treadmill, stationary bike, and elliptical trainer that many of us have never tried using. Maybe because we don’t give a lot of thought on using it, or maybe we are just afraid to ask our gym instructors what are these and how they are used. Smith machine. This piece of equipment that is found inside the gym is used for those who engage in strength or weight training exercises. The benefit of this equipment is that the barbell is fixed on the steel rails, allowing the user to move the weight bar without ever needing another individual to act as the spotter. 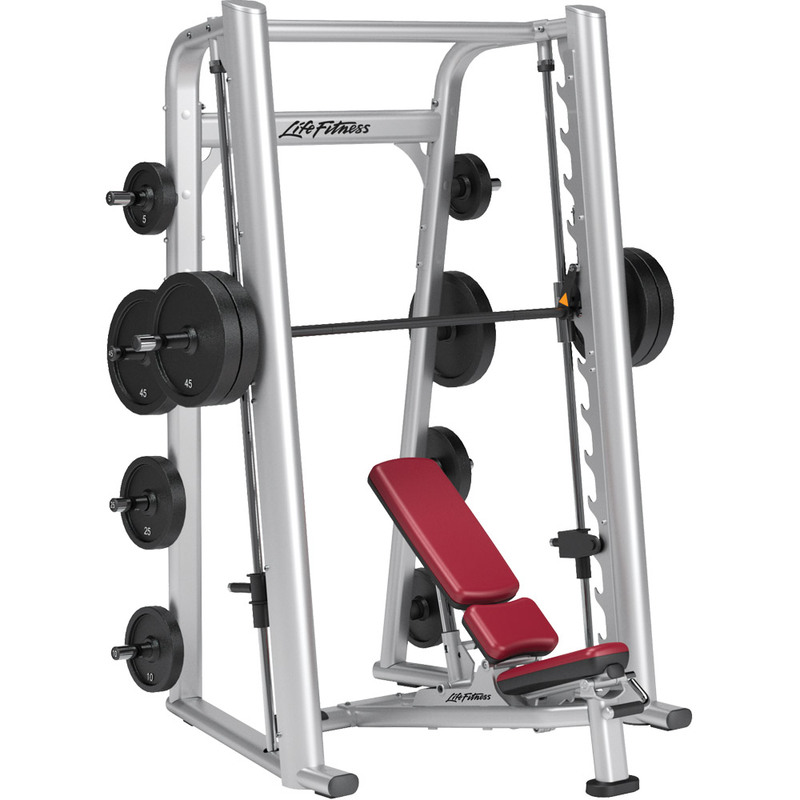 This equipment is perfect for doing squats, which targets the quadriceps, the hamstrings, and gluteal muscle groups, as well for lifting up the weighted barbell, which targets the core, shoulder, and upper back muscle groups. With multiple muscle groups being the focus of this machine, more calories are burned. Back extension machine. This piece of equipment is often ignored primarily because others say it is one of the worst pieces of equipment found in gyms. However, it is known to provide benefits, especially in lessening the likelihood of incurring back pain later on in life. This equipment allows the user to target the muscles of the back, particularly the lower part, ensuring stability of the middle part of the body. Cable machine. 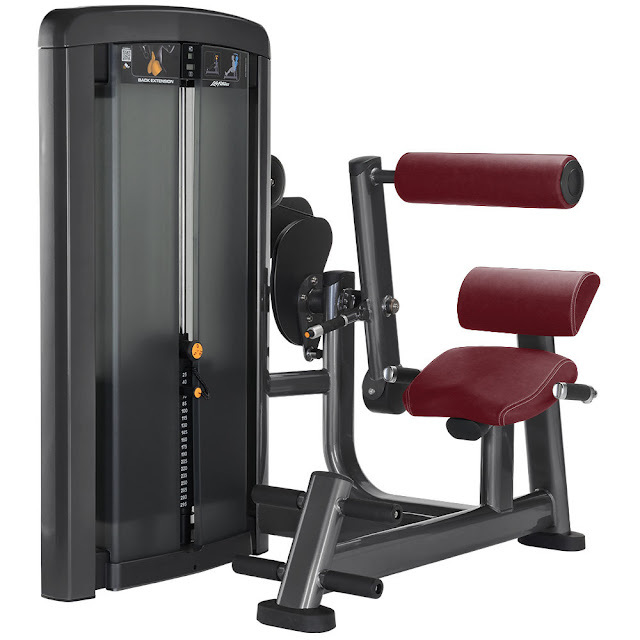 Another piece of equipment for weight training, it is made of up a vertical steel frame with weights stacked at the center of the frame. The handles are connected via cables that are then connected to the weight stacks through a set of pulleys. Resistance can be adjusted by moving the pin into the hole of the weight stack, allowing the user to experience levels of intensity in his or her workouts. Using the cable machine targets the biceps, triceps, shoulder muscles, and chest muscles. Stair stepper. This piece of equipment is used for cardiovascular training. 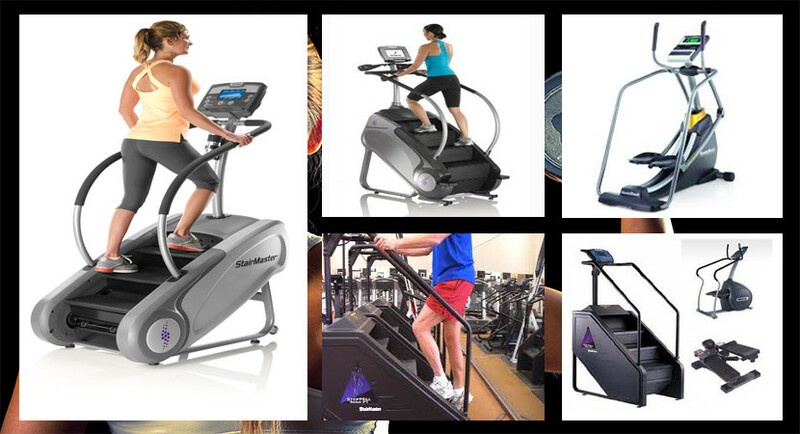 Using it adds variety to the typical use of the treadmill as it simulates the climbing of stairs. Calories are burned more when the stair stepper is used, as well as targeting the hamstrings and the gluteal muscles. 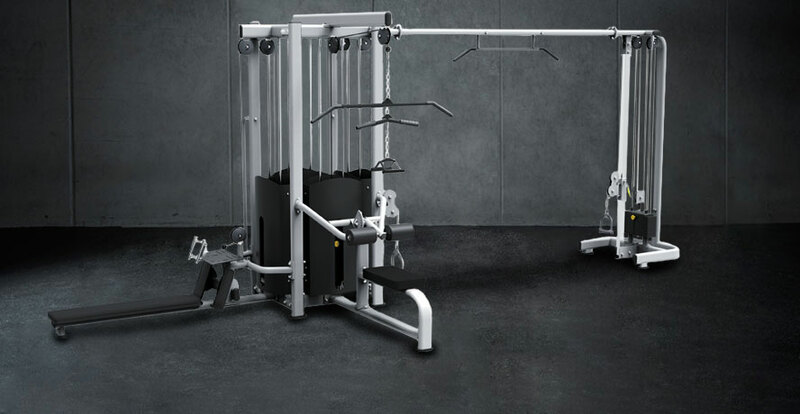 These are just some of the different pieces of gym equipment that gym goers must try and use. Again, variety in exercise routines is what gives us the best results that we want for our weight loss or physique, and adding some of these into our exercise programs would do a lot more in our quest to a better health and fitness.